This month is the one-year anniversary since Pingtan vowed to turn itself into an "international tourism island", and the city in Fujian province has got a packed program of exciting events planned to celebrate. A beer festival is to be held in Longwangtou Beach and Haitan Ancient City in Pingtan. In addition to the enchanting seaside views, there will be over 100 kinds of craft beer on offer every evening during the festival. 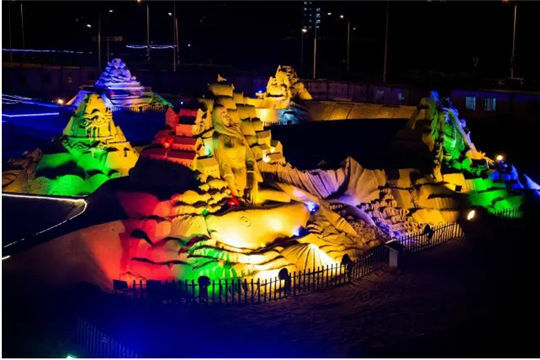 A cultural creative hub in rural Pingtan, Beigang village is set to host a series of recreational activities to entertain its homestay guests in the evenings.